Ayala Corporation announced today that it entered into a sale and purchase agreement to acquire 100% of the interests held by an affiliate of a fund advised by Denham Capital in GNPower Mariveles Coal Plant Ltd. Co. (GMCP). 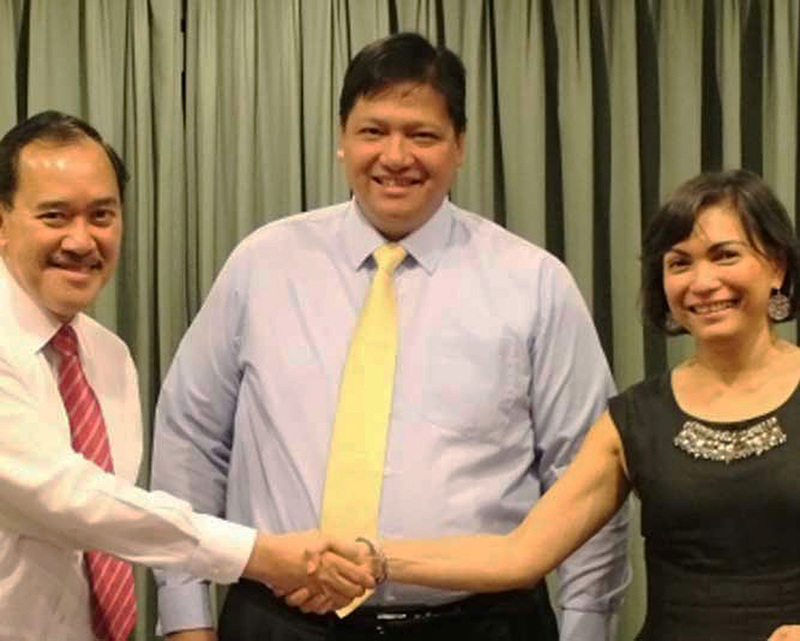 GMCP is the owner of the 2 x 300-MW coal-fired power generating plant in Mariveles, Bataan province. Pursuant to such agreement and subject to lenders’ consent and other customary closing conditions, Ayala has agreed to acquire ownership interests of approximately 17.1% in GMCP and its Mariveles Power Plant for a total purchase price of approximately US$155.0 million. The Mariveles Power Plant is currently undergoing commissioning. The other sponsors of the Mariveles Power Plant are power project developer Power Partners, Ltd. Co. and Sithe Global Power LLC, a company owned by investors of The Blackstone Group. Ayala intends to hold its investment in GMCP through its wholly owned energy subsidiary, AC Energy Holdings, Inc.
J. P. Morgan served as financial advisor to Ayala on this transaction. The above statement pertains to the disclosure made today, December 17, 2012, to the Securities and Exchange Commission and Philippine Stock Exchange, by AC Managing Director and AC Energy President Eric T. Francia.